This is a portrait of Cynthia Frakes and two women. 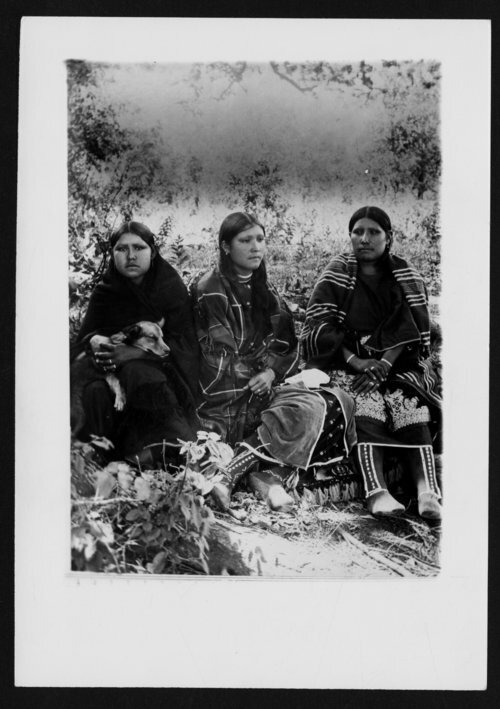 These women were employees of the Cheyenne Indian Agency in Oklahoma. Funds for digitization provided by Mr. Steve Peckel in memory of William Chalfant.